Family of Solanaceae and the genus Capsicum. This variety is native to India. Fruit of small size, about 6 to 8 cm long and 2-3 cm wide. Its skin is very fine with colours that oscillate between red and yellow, passing through the orange. 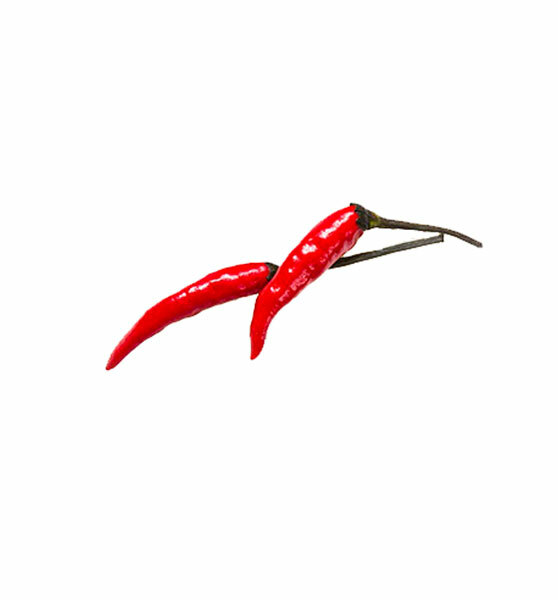 It is considered one of the hottest peppers in the world. Seasonality: We can find it throughout the year in our markets. The colour is green, cylindrical in shape and fleshy, small, very thin and without fibres. Its seeds are small and coloured Varieties: There are many different varieties of beans that are distinguished by shape, colour, flavour and nutritive value. 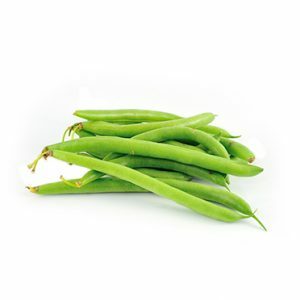 Generally, string beans have thicker, flattened pods than dwarf beans. Seasonality: We can find them throughout the year in our markets but we do not market it in the hottest months to avoid quality problems. We also have Runners Beans. The stem has in its beginning disk form, from which arise the leaves forming rosettes that later are accommodated. Iceberg lettuces form spherical buds similar to cabbage. Its advantage is that its thick leaves remain firm for quite some time after being harvested. Varieties: Belongs to the variety of lettuces. 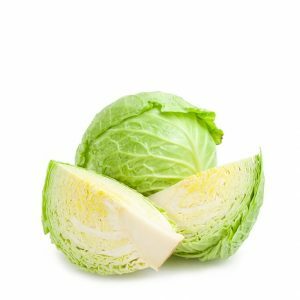 Seasonality: The best season for lettuce is spring (although it depends a lot on the variety), but we can really find it at any time of the year. 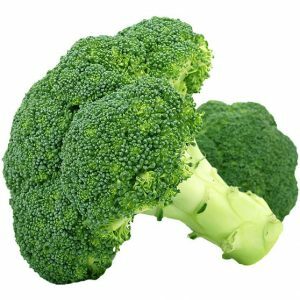 It is a vegetable of elongated form, firm and we can find it of several colours (intense green, very light green or yellow). 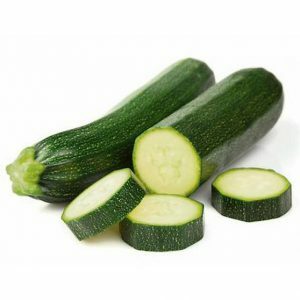 Varieties: We can classify courgettes depending on the shape of the plant. The most popular on the market are: Consul, dark green, somewhat curved; Elite, white-green, short shorts; Axarquia, with elongated fruits of very dark green colour; Cora, variety specially adapted to the heat, with bright green colour. Seasonality: Although we can find them throughout the year in the market, the best time for consumption is from November to August.